One of my goals for the new year is to stay clear of processed foods and eat healthier. I always thought cereal bars were healthy but when you look at the nutrition label, you see a long list of ingredients including sugars, additives and colorings. 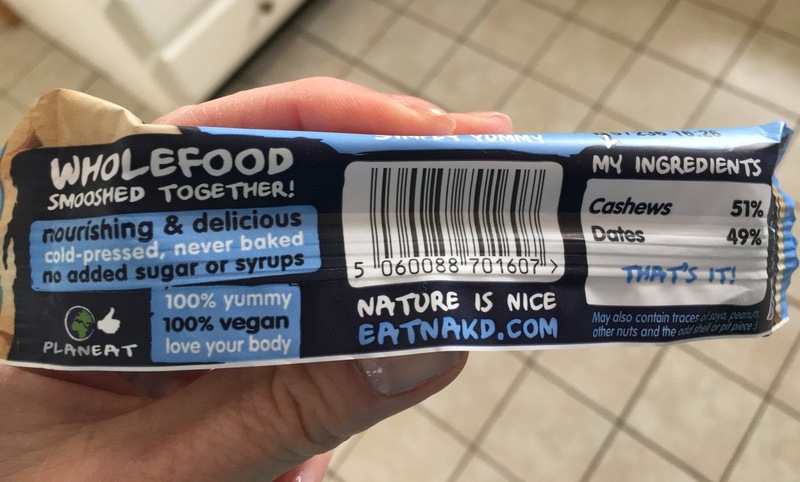 I was thrilled when Natural Balance Foods contacted me and asked if I'd like to try out their Nakd bars. 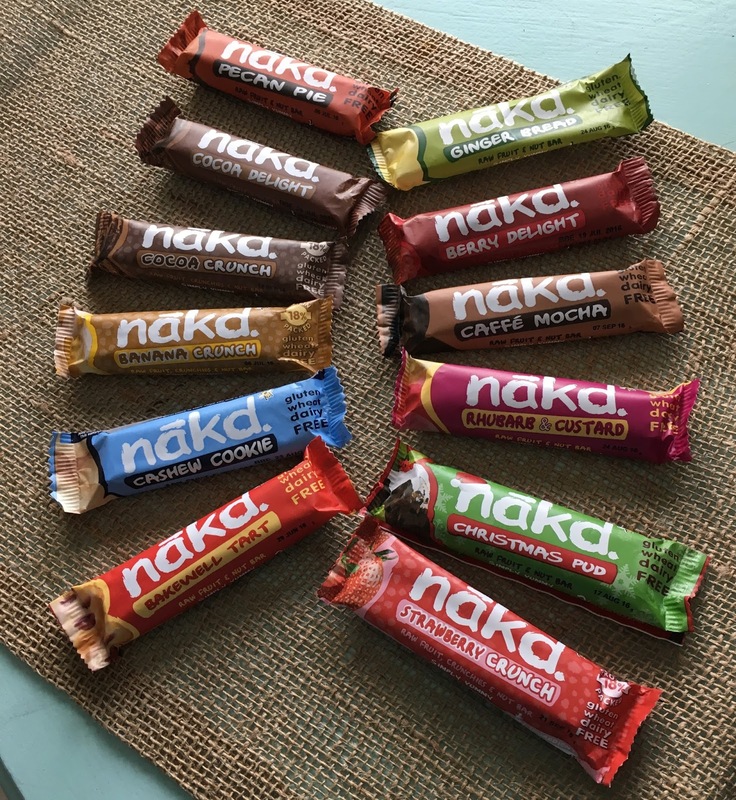 Nakd bars are not your typical cereal or granola bar, they consist of usually two to four ingredients of fruits and nuts and are cold pressed to form a chewy bar. They are low in saturated fat, gluten, wheat and dairy free with no added sugars or hidden ingredients. Suitable for vegetarian and vegan diet plans! The Eat Nakd mixed box of 18 bars combines all of their yummy varieties including my favorites Ginger Bread, Cocoa Orange, Cocoa Delight and Cashew Cookie. They are chewy, smooth and tasted great! The strawberry crunch protein bar tasted like real strawberries and the soya protein crunchies gave it a nice texture. 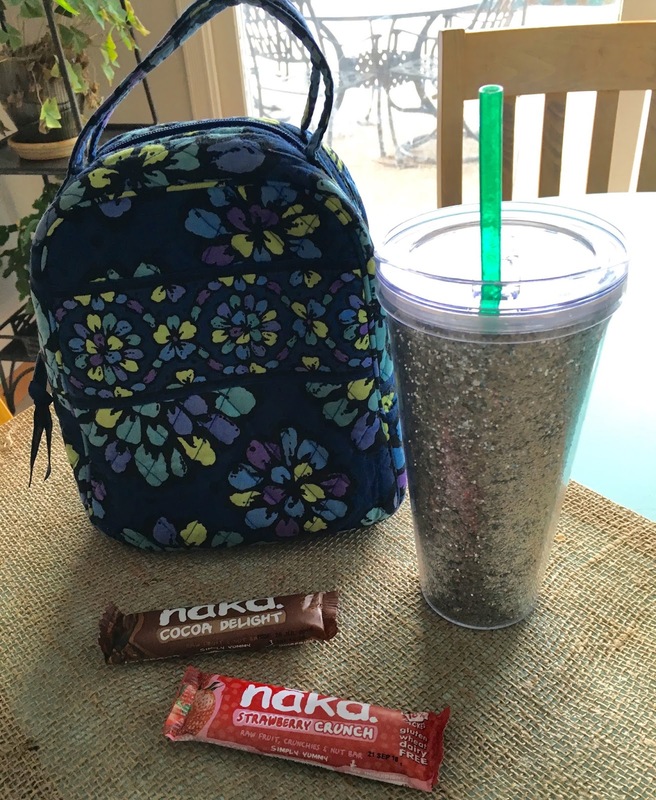 Nakd bars are not a meal replacement but are the perfect addition to your lunchbox or an on the go snack with a calorie count ranging from 109 - 165. The cost for a box of 18 bars (individual or mixed) is $22.99. A mixed box is the best way to try them all and find your favorite. Purchase through their website and shipping within the US is free for a limited time with no minimum order! They will also include fun freebies in your shipment! 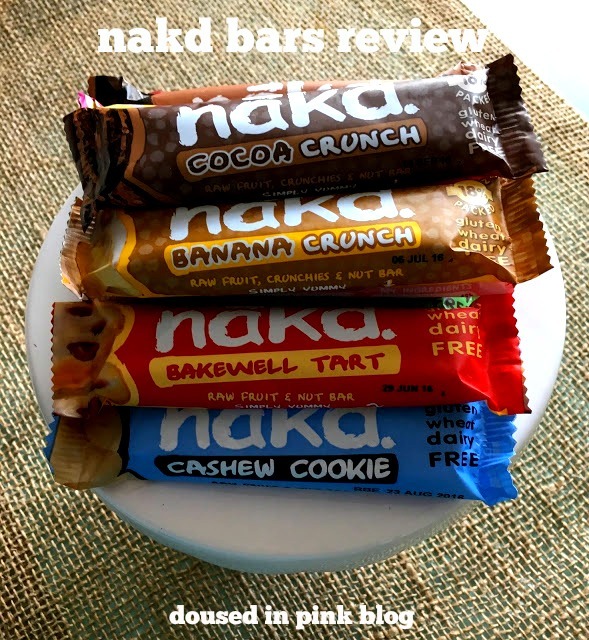 If you try Nakd bars, let me know what you think! Thanks to everyone who entered the Hanes giveaway! The winner is Lisa A! Congrats!